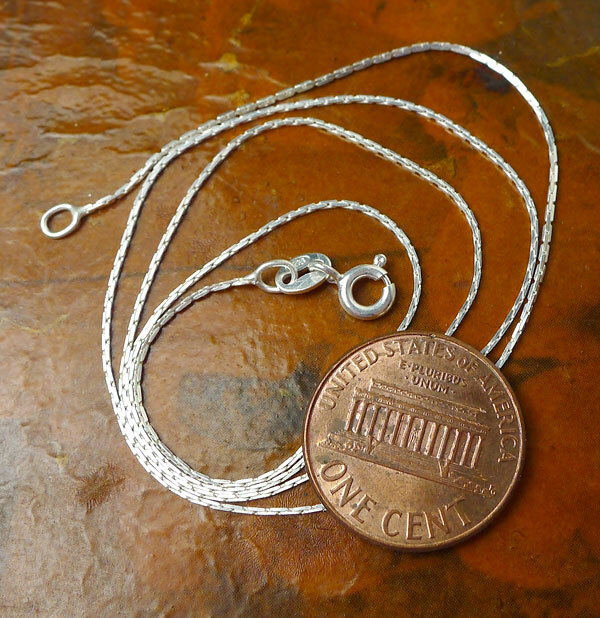 Heart Symbolism - A heart shape is a symbol of love and compassion. The heart has long been used as a symbol to refer to the spiritual, emotional, moral, and, in the past, also to the intellectual core of a human being. As the heart was once widely believed to be the seat of the human mind, the word 'heart' continues to be used poetically to refer to the soul. 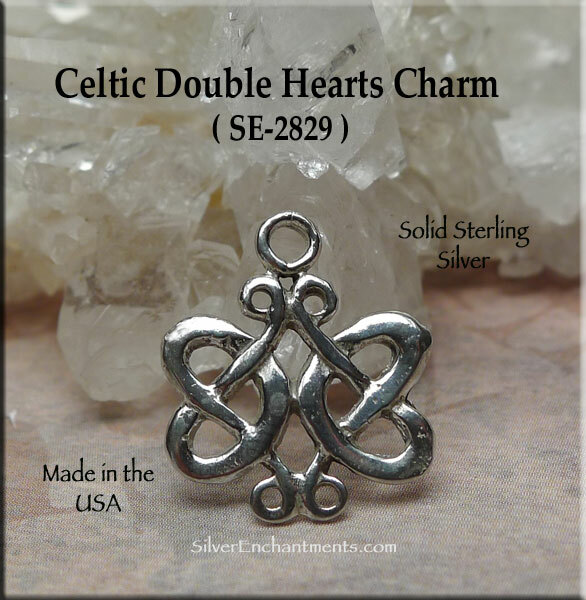 Stylized representations of hearts are extremely prevalent symbols representing love. 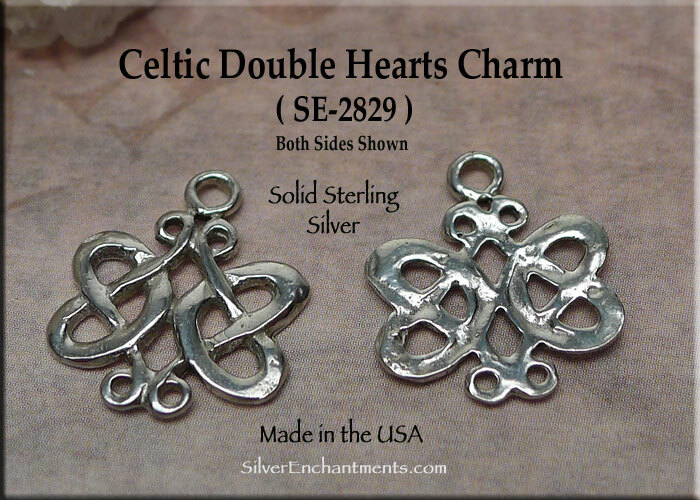 > You can Customize Your Celtic Double Hearts Necklace -- Choose from a 16" or 18" SS Necklace Chain -- see last pic for current chain style. 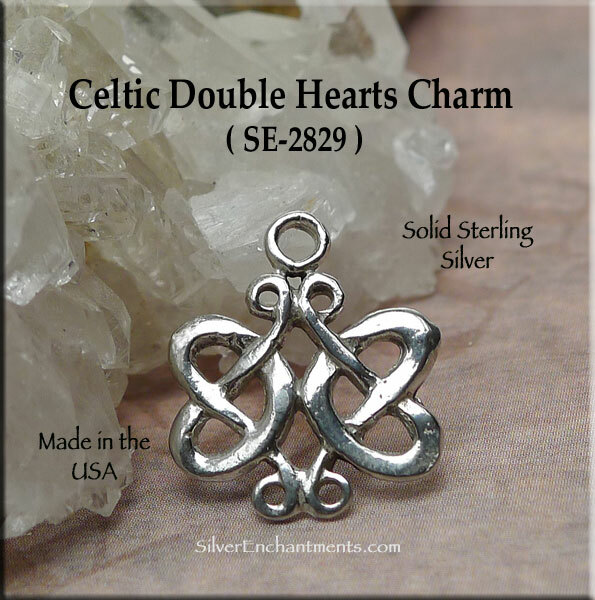 Your Sterling Silver Celtic Heart Necklace will come boxed.